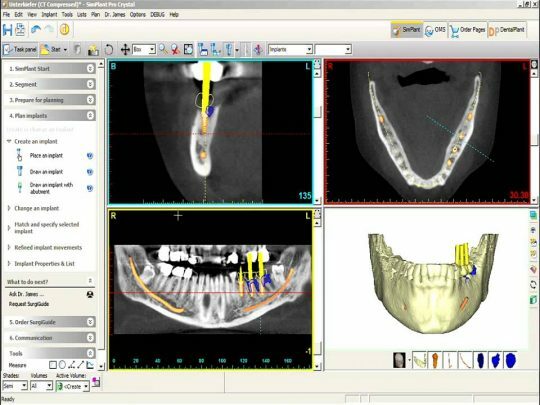 نرم افزار dental simplant توسط تیم king of crackکرک شده است. نرم افزار Simplant برنامه ریزی دندان پزشک با گزینه های دقیق و قابل پیش بینی عمل جراحی فراهم می کند. که به پزشکان برای ارزیابی آناتومی بیمار و همچنین مشاهده دقیق برای ترمیم پیشنهاد می کند. و میتوان طرح دقیق درمان را به همکاران، آزمایشگاه دندانپزشکی و بیمار ارئه داد. 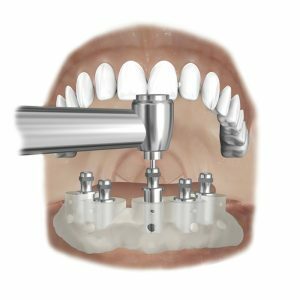 Full drill guidance and implant guidance. 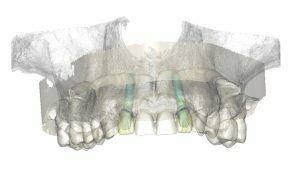 Need for very accurate implant placement. 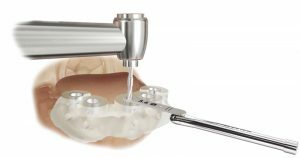 The SAFE Guide already exists for more than 20 implant brands, including DENTSPLY Implants, Anthogyr, Bego, Bicon, BioHorizons, Biomet 3i, Camlog, Nobel Biocare, Straumann, Zimmer Dental and more. Need for accurate guidance of all drill steps. Drill depth control when combined with the LongStop Drill system. 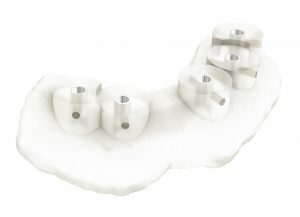 Compatible with all dental implant brands. Drill guidance of the first drilling step. Need for an accurate entry point and inclination with the surgical guide, freehanded surgery completion.